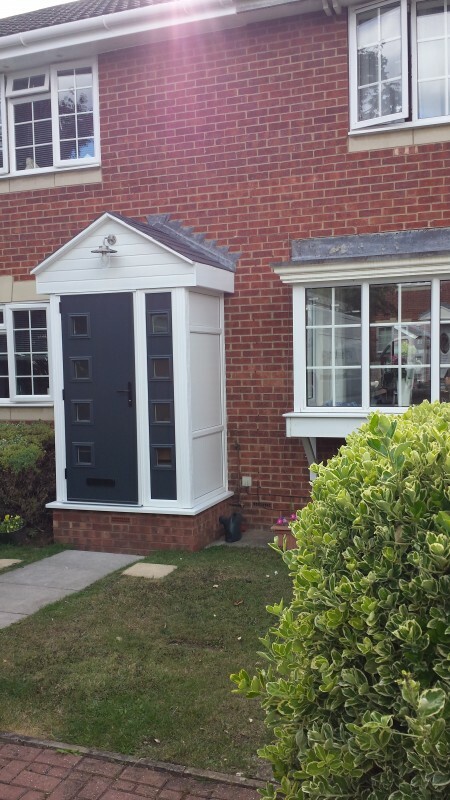 "Hi Steve So, here is your testimonial and some door photos. I hope they generate some more trade for your excellent company! 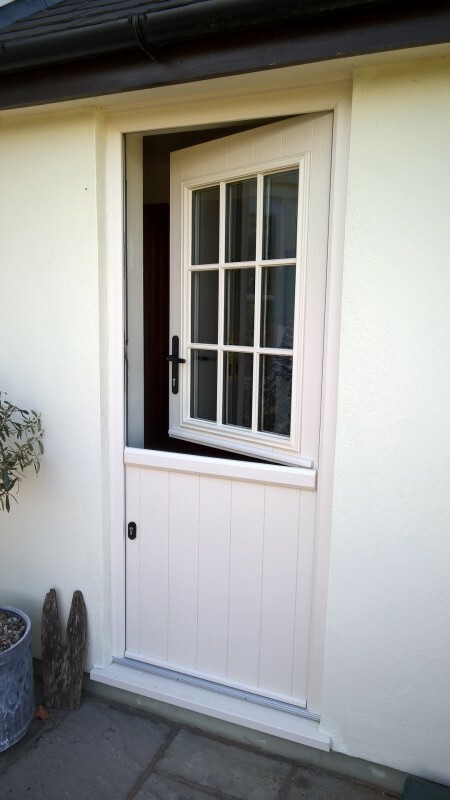 "We are very happy with our stable door supplied by Steve and fitted by Clive. All in all, a painless operation delivering a very good product with friendly and professional service. Steve let us borrow the Solidor samples to check the colours and Clive fitted the door on a Saturday so as not to clash with our son's birthday party. 100% satisfied customers!" "
"Dear Steve, Clive and Team Thank you very much for our fantastic porch. We are so pleased with it. The design and construction is as always first class. The facility it has given us is wonderful and extends our house once again. very much appreciative of your hard work, organisation and construction. Best wishes Richard and margaret Hawkins." "A local business that delivers with little fuss and with a friendly touch All works completed cleanly"
"On time very courteous crew minimal disruption tidy job slightly overran due to electricians annual holiday but did not affect us." "Brilliant they provided exactly what we wanted Excellent work All employees were absolutely excellent and wonderful the whole time you could not get better customer service Definitely recommend them"